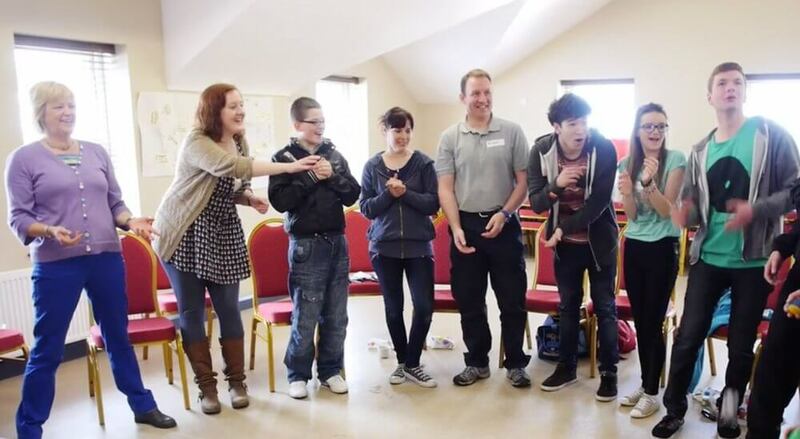 In this article, we look for new ways to meet people in Coventry and build friendships. 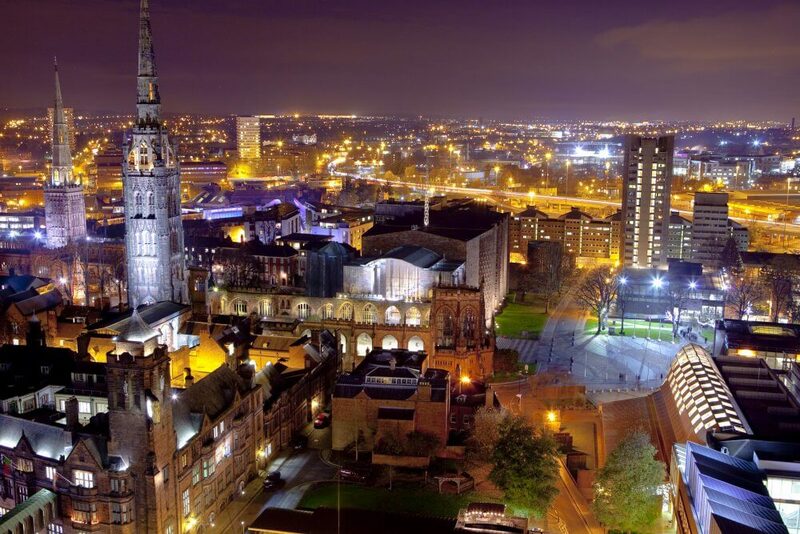 Coventry has everything going for it with affordable living, great employment opportunities and a vibrant social and cultural scene. It should not be too hard to find friends in Coventry, but this article shows you exactly where. Ranked among the best places to live in the UK, getting to meet people and make friends should be easy in the city. The locals have a friendly disposition, which makes them more approachable and a lot easier to begin conversations with. You can begin your search for new friends with the most popular meetup groups in and around Coventry. One of the best ways to contribute to your community is to work with a social group or organisation that helps the disadvantaged youth of the community. Many of these children come from poor backgrounds with dysfunctional family backgrounds. These children need mentoring and positive support to prevent them from falling into crime, drug abuse and other social maladies. By working as a volunteer with any group serving the youth, you will feel a sense of accomplishment and get an opportunity to meet and converse with new people. Another way to engage with people and make friends in Coventry is to work with Friends in Need. They are doing wonderful work helping people to overcome depression and encouraging them to interact and share their feelings with supportive people. Depression is growing at an alarming rate and the leading cause of suicide in the country. By connecting with those with depression either online or in your area, you can make a positive difference in their lives through friendship. Are you a foodie who enjoys cooking and relishing new dishes? 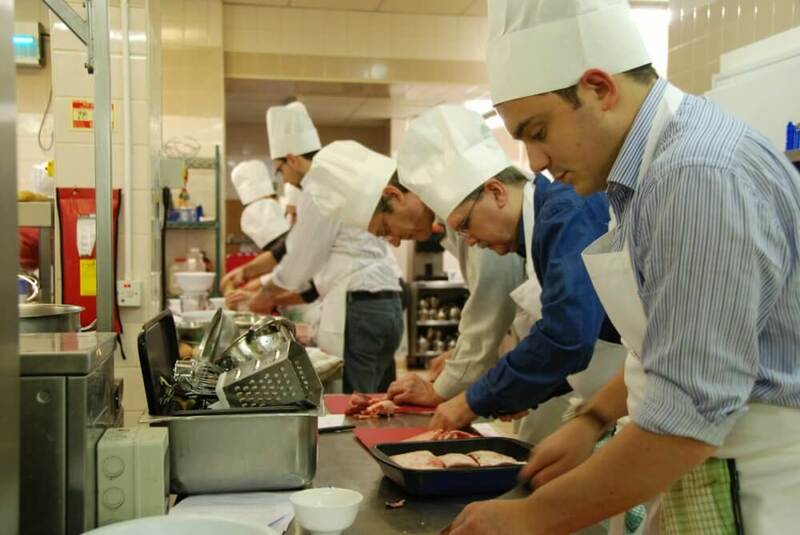 You could further polish up your culinary skills by attending free cookery classes in Coventry. From understanding the importance of diet and nutrition and learning to prepare new culinary fare, there is plenty to learn in a fun and friendly environment. Connect with other food lovers in the city and you will gain many new friends as well. Learning Salsa is fun and offers a wonderful opportunity to meet people in town. Join the folks at Havana Salsa where you learn from Salsa pros! Learn the intricate footwork while you immerse yourself in the rhythm and beat of this thrilling Cuban dance form. Salsa is all the rage and Coventry has its own community of dance lovers devoted to it. Salsa is a social discipline, it naturally involves interacting with people. So as a bonus you learn an exciting new form of dance and make friends in Coventry at the same time. If you are free on the weekends and looking for ways to meet new people, join the Coventry Ramblers to explore the countryside on foot. Coventry has plenty of amazing natural trails and the best way to explore them is by walking and exploring the countryside. Coventry Ramblers is a group of active walkers who explore the wilderness in and around Coventry. 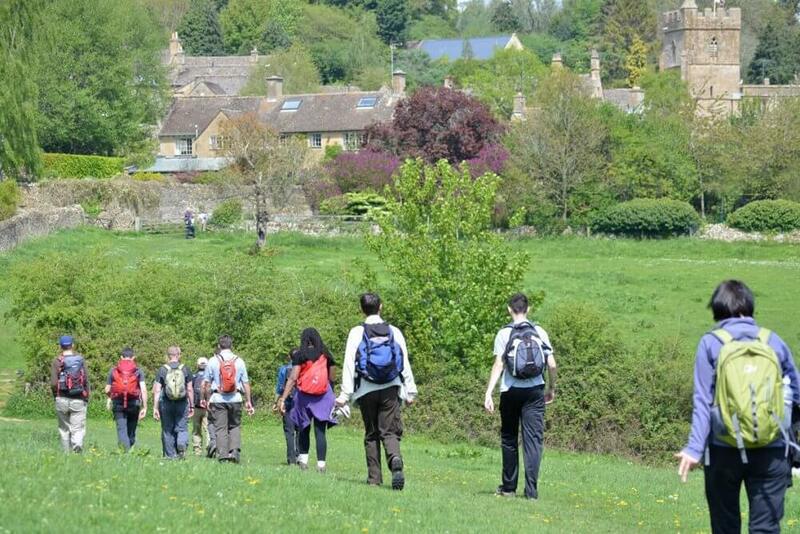 Non-members can join the group for up to three walks without any obligation. Get to the best scenic beauty around the city and make friends as well. Knowing to play any musical instrument can make you very popular in your social circle and help make new friends. Music and dance are two of the easiest ways to connect with perfect strangers. Both help to break the ice with people you are meeting for the first time. 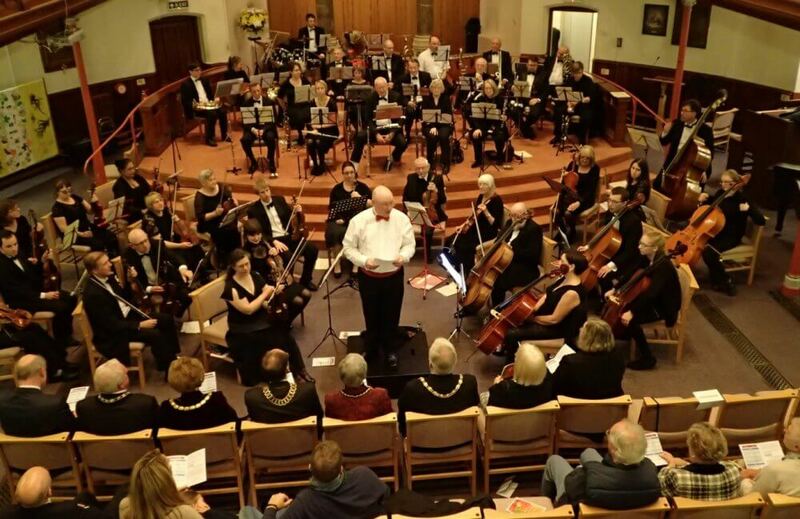 Coventry Music offers music lovers a great opportunity to learn to play a new musical instrument. Experience the thrill of playing music and have plenty of fun interacting with other members at the classes. If you are someone who enjoys sports, golf would be a great sport to learn. Golf can help to meet new people and strike up friendships. 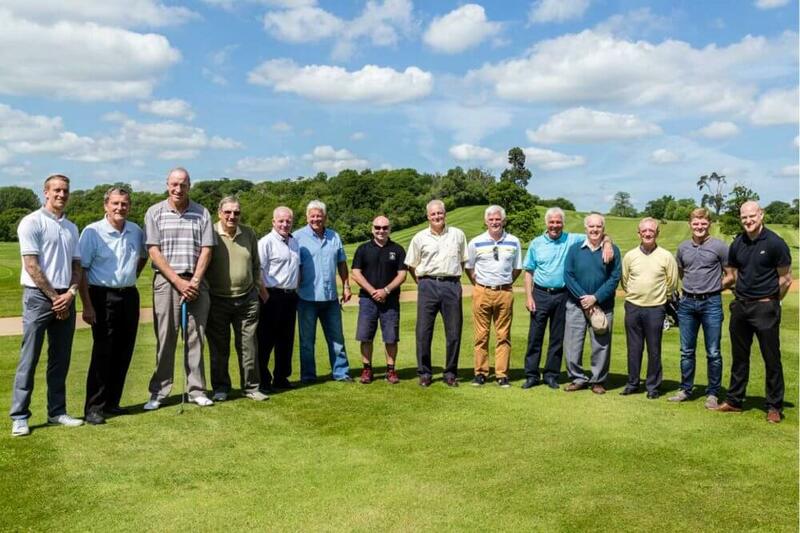 The Coventry Golf Club is one of the premier golf clubs in the area, with no joining fee. Enjoy playing a traditional sport in a friendly non-formal atmosphere. Get to meet and socialize with other golf players and you will definitely increase your circle of friends! make friends, and build your social circle. Go here to learn how to make friends.